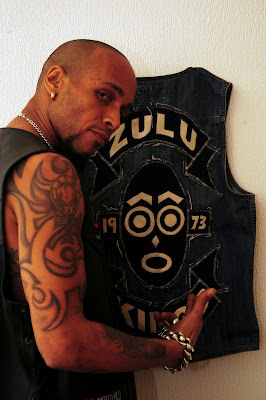 zulu kings was started in 1973 but in 1975, beaver was the first bboy to get ghetto celebrity status city wide. in doing so, he created the bboy movement as we know it today. according to trac 2, everything there is about being a bboy started with beaver. what people call bboy style, is actualy beaver style! AHMED HENDERSON, AZIZ JACKSON (MENTIONED IN THE MOVIE SCRATCH), SHAKA REED, KUSA STOKES, & ZAMBU LANER. ROBBIE ROB, AFRIKA ISLAM, JAZZY JAY, POW WOW, RED ALERT, D.ST, TROUBLE, & SUNDANCE. AS THE YEARS WENT BY, ALL THE ORIGINAL ZULU KINGS STARTED TO FADE, ISLAM STARTED TO DJ AS WELL AS JAZZY JAY, POW WOW. 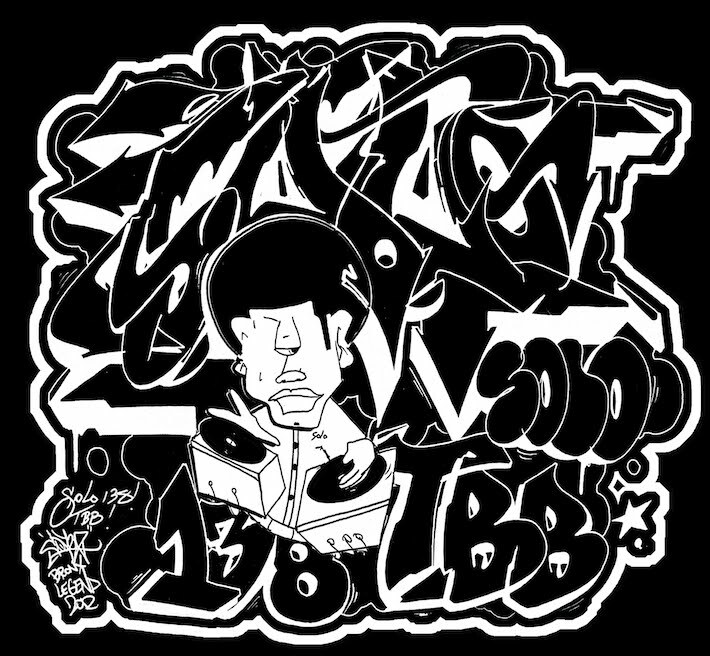 BIGGS & POW WOW BECAME THE SOULSONIC FORCE, WHILE TROUBLE AND SUNDANCE MAINTAINED CHAPTER 2 OF THE ZULU NATION, AND OF COURSE BBOY WAS GETTING "PLAYED OUT" BY 1979. 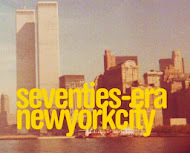 BY 1981 BBOYING HAD NEW LIFE IN THE FORM OF THE ROCK STEADY CREW. RSC WERE PART OF THE FIRST HIP HOP TOUR AND WERE GIVEN THE HONOR OF CARRYING THE TRADITION OF ZULU NATION HAVING A TIGHT BBOY SQUAD BUT THIS TIME "BOOGIE BOYS" WERE ALSO INCLUDED. 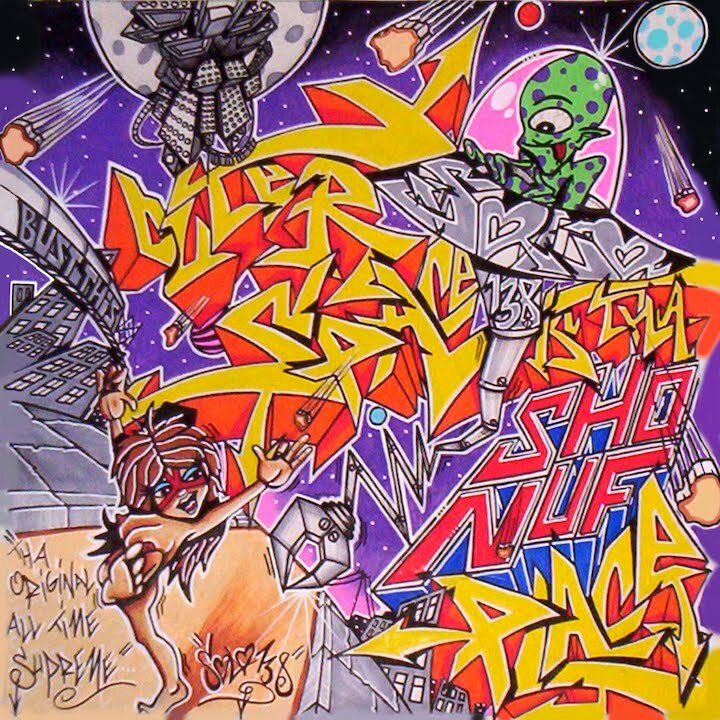 RSC WERE THE LAST BBOY CREW TO REPRESENT ZULU KINGS UNTIL OCTOBER OF THE YEAR 2000, WHEN AFRIKA BAMBAATA DECIDED TO GIVE ALIEN NESS THE HONOR OF RESURECTING THE LEGENDARY CREW BY ADDING NEW, YOUNGER MEMBERS TO REP FOR BAMBAATAA. ALIEN NESS HAD A VISION TO NOT ONLY INCLUDE DANCERS, BUT TO MAKE IT A HIP HOP ORGINIZATION THAT WILL BOAST THE BEST DANCERS, DJ.S, MC'S, PRODUCERS AND PROMOTERS WORLD WIDE. 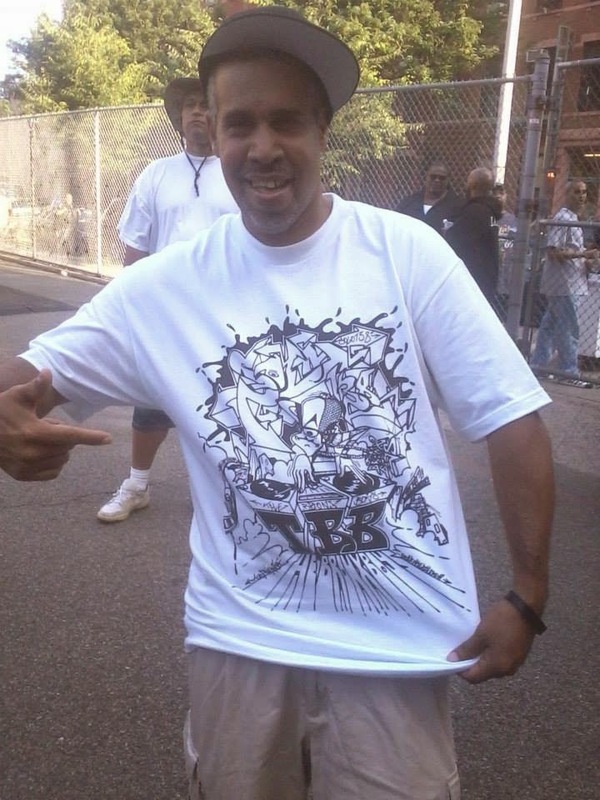 "ANY ONE WHO SPEAKS ON BBOY HISTORY, AND DOESN'T START WITH ZULU KINGS, DONT KNOW WHAT TRUE BBOY HISTORY IS" SAYS 1ST GENERATION BBOY PIONEER, TRAC2. 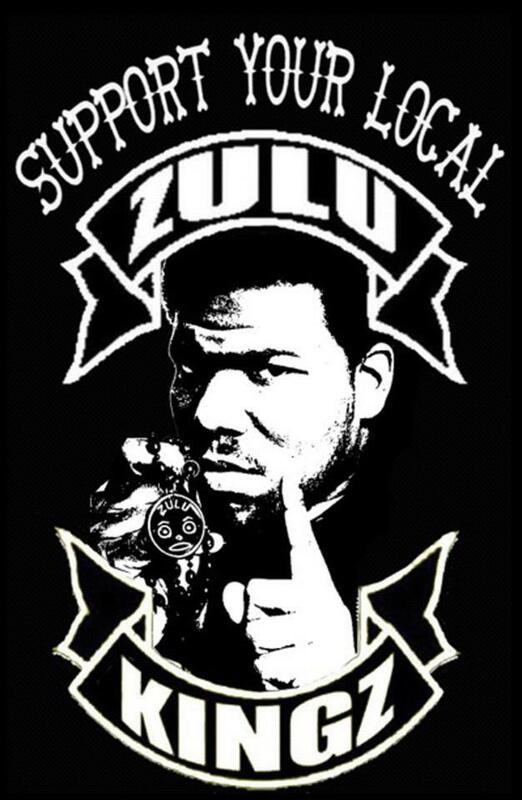 ZULU KINGS MISSION STATEMENT: TO UPHOLD AND MAINTAIN THE TRUE ESSENCE OF AFRIKA BAMBAATAA'S VISION. THE COUNCIL AKA THE RIGHTEOUS ONES. WE ARE NOT INTERESTED IN ANY MORE MEMBERS, AND LOOK DOWN AT EMAILS AND PMS ASKING TO GET DOWN FROM PEOPLE WE DONT EVEN KNOW. 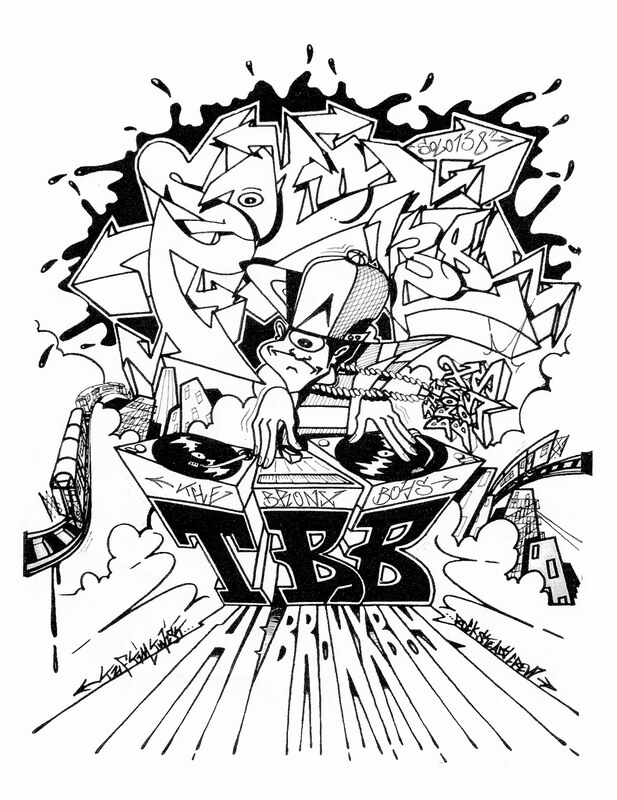 T.B.B. Rocking Crew, Bronx NY. why isnt physicx in the crew?